Welcome to the Audiobook Speakeasy! The Audiobook Speakeasy is my podcast, where I chat with audiobook professionals and listeners about all things related to audiobooks. You'll hear from narrators, narration coaches, engineers, editors, audiobook publishing company representatives, casting directors, and power listeners. So come on in, pull up a chair, and share a cocktail with us as we delve into audiobook narration, production, casting, and all aspects of audiobook creation. 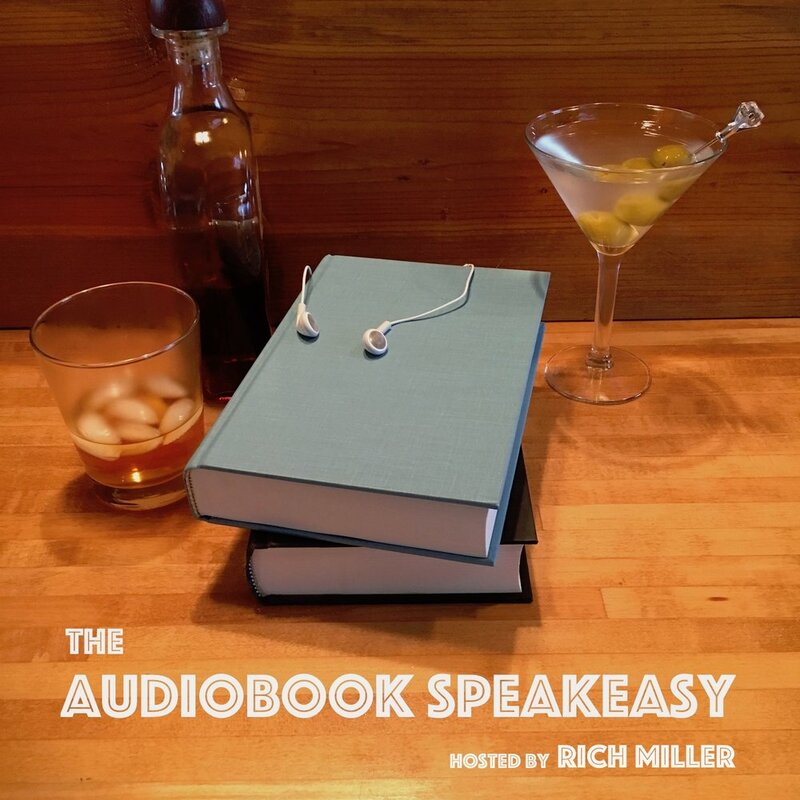 You can find the Audiobook Speakeasy on iTunes here, and on Stitcher here. You can also search in your favorite podcast app that pulls from iTunes. If you find the podcast educational, enlightening, enjoyable, or entertaining, and you can spare a few bucks each month, please consider supporting the podcast at the Audiobook Speakeasy Patreon page. If you'd like to support the podcast but funds are tight or you'd rather not commit to a recurring charge, one-time donations are welcome as well at paypal.me/AudiobookSpeakeasy. All financial support is greatly appreciated, and will help keep the lights on here in the Speakeasy.